We see ourselves as a mobile first millennial community platform for films. 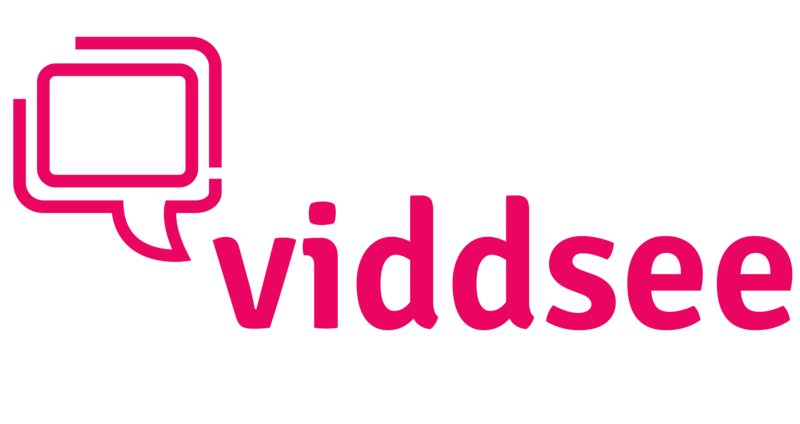 We built local content communities across Asia with the Viddsee brand, both enabling access to watch and also community engagement around the films. The type of films, the user experience in discovering the content is what differentiates us in the distribution landscape.